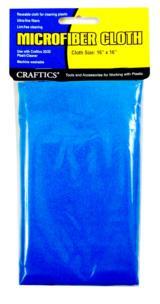 Microfiber Terry Cloth Blue terry cloth towel 16in x 16in. 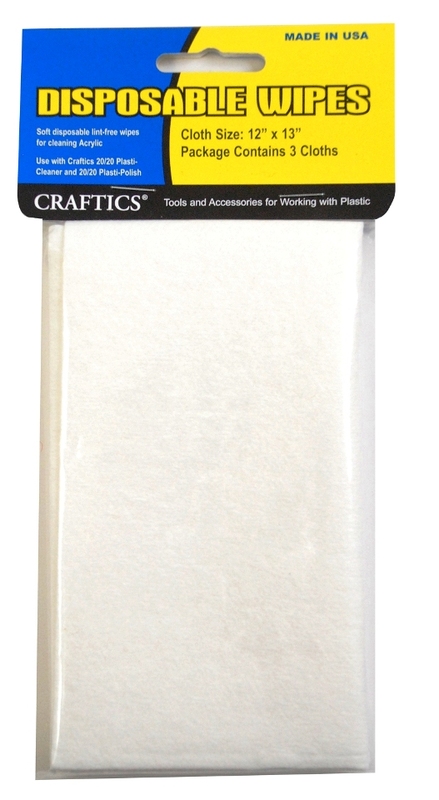 An excellent resuable cleaning cloth that is lint free with ultra-fine fibers. Great for textured plastics. Machine washable.Use with 20/20 Plasti-Polish and 20/20 Plasti-Cleaner. 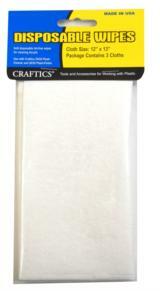 Disposable Wipes-3 pack Disposable 12" x13" lint-free wipes. Use with 20/20 Plasti-Polish and 20/20 Plasti-Cleaner. Microfiber Smooth Towel Blue suede-like towel 16in x 16in. 1 towel per package. This reusable cloth has ultra-fine fibers and a smooth surface for lint-free cleaning. Machine washable. Use with 20/20 Plasti-Polish and 20/20 Plasti-Cleaner.